In metro areas, diesel power generators provide a vital backup power supply for traffic systems, hospitals, office buildings, and the construction industry. For communities and companies in remote locations, lives and livelihoods can literally depend on a reliable generator. 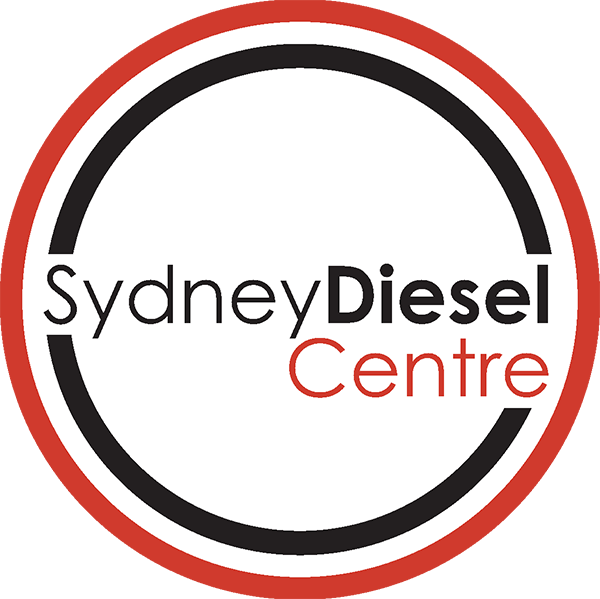 Sydney Diesel Centre is the trusted name in diesel generator repair, service, exchange and spare parts throughout Australia and the Pacific. We specialise in diesel power generators from the largest to the smallest. Our highly trained team uses state-of-the-art systems, precision tools and equipment to quickly diagnose problems and make repairs. Sydney Diesel Centre’s partnerships with diesel generator manufacturers and parts suppliers means minimal delays in sourcing replacement units and parts. It adds up to rapid, expert workmanship you can rely on to keep your generator working day after day, week after week. Sydney Diesel Centre’s diesel generator training workshops will help you get peak performance and reliability from your diesel generator. You’ll learn all about diesel generator technology and take part in practical, hands-on exercises at our in-house training facilities at Smithfield. Find out more about diesel generator repairs, servicing or training. Call Sydney Diesel Centre today on (02) 9681 7700.